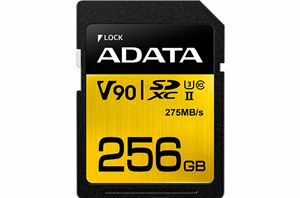 Almost all content capture devices employ memory cards (flash-based removable media) for storage. Hand-held consoles and many other computing systems (PCs as well as smartphones) also employ them for augmenting the available storage capacity. 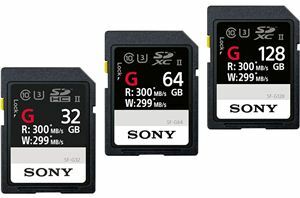 There are different varieties of memory cards catering to various performance levels. CompactFlash (CF) became popular in the late 90s, but, has now been overtaken by Secure Digital (SD) and its smaller form-factor version (microSD). We recently started in-depth evaluation of the performance of various memory cards. 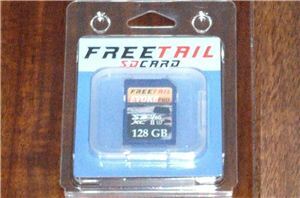 FreeTail sent over their UHS-II microSDXC card for inclusion in our performance database. Read on for our review of the card.